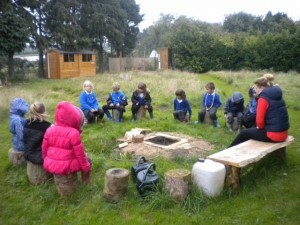 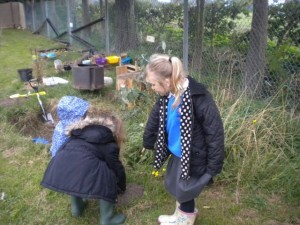 Every week, both classes at Marsham go outside for a Forest School session.Now that our Forest School area is being used by Dandelion Forest School and Enquiry Led Nursery, the area has been developed and we are very fortunate to be able to share it with them and their children. 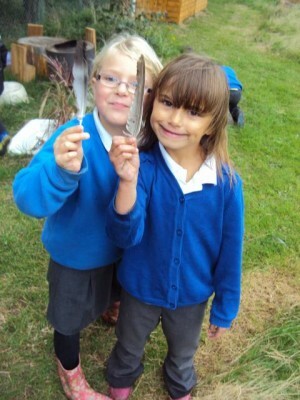 During this time, as the Forest School ethos determines, the children are allowed time to investigate and explore the world around them. 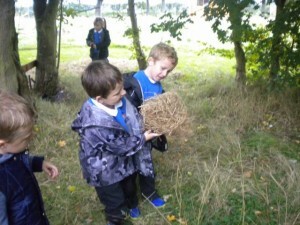 We learn skills such as problem solving, resilience, turn taking and working with others during our sessions. 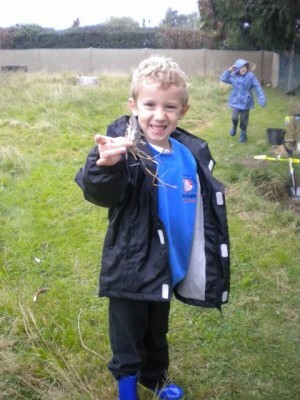 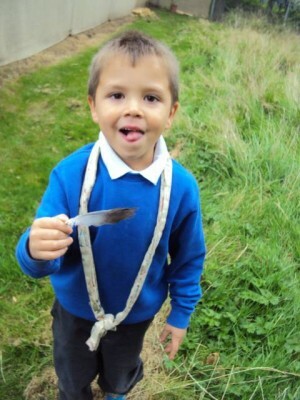 This enables the children the opportunity to grow and develop into confident and inquisitive individuals.